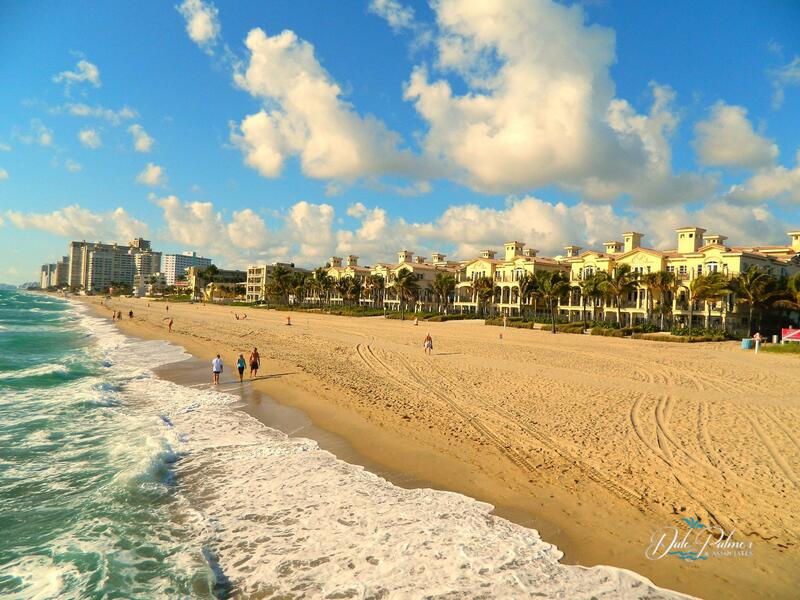 The city of Lauderdale by the Sea is located between the Atlantic ocean and the Intracoastal waterway with Fort Lauderdale to the south and Pompano beach as its northern border. 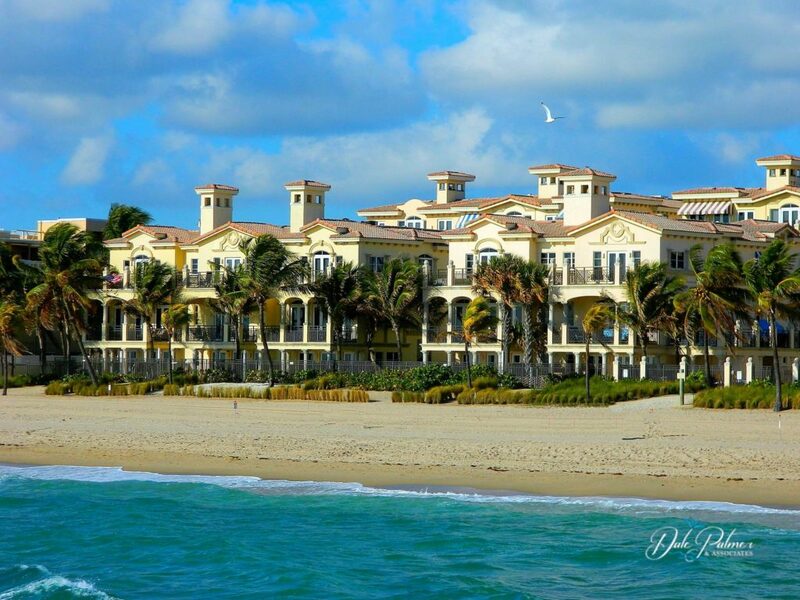 Lauderdale by the Sea is 1.5 square miles in area with all condominiums within walking distance of the ocean. Lauderdale by the Sea condos have some of the most beautiful views in our market with Intracoastal and Ocean views as well as city views. 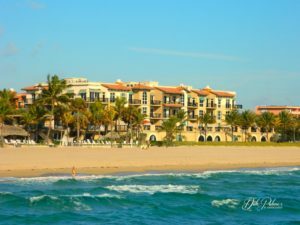 Condominiums located in the downtown area of Lauderdale by the Sea are have height restrictions in order to keep the quaint seaside village atmosphere. 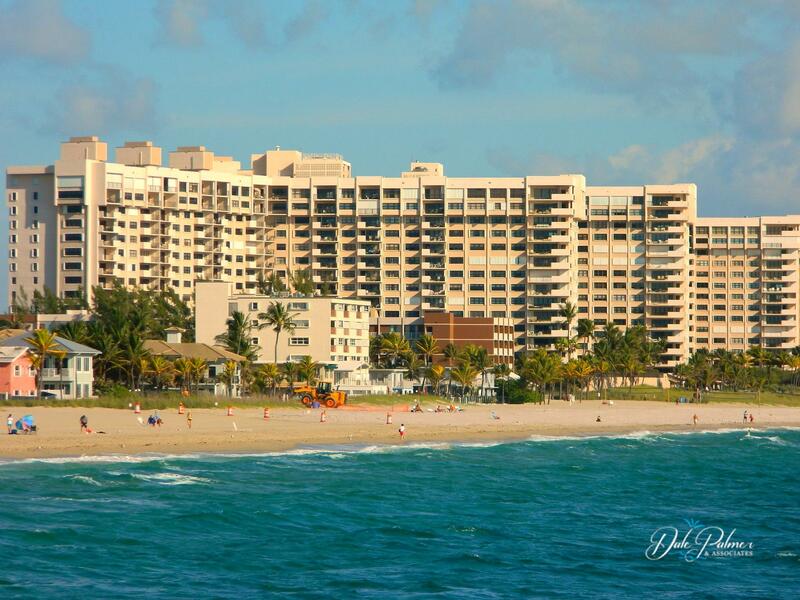 The very northern part of Lauderdale by the Sea do have larger condominium buildings with higher floors. Some of the more popular Lauderdale by the Sea Condos include (this is not a full list): Aquazul, Corniche, Cristelle Cay, Europa by the Sea, Fountainhead, Hampton Beach Club, Oriana, Sea Ranch Club and Villas by the Sea. A number of Lauderdale by the Sea condos are directly on the ocean and some are located just across the street. 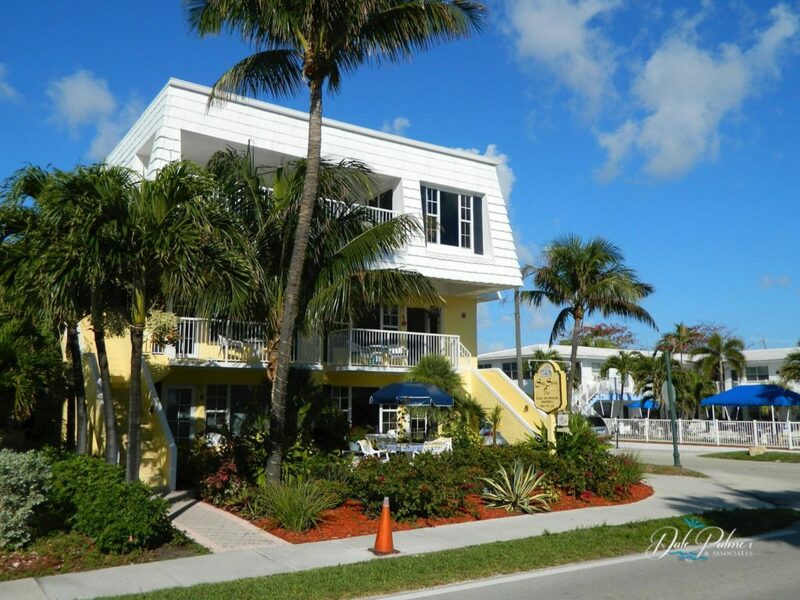 Weather you choose a quaint 2 story building for weekend get aways to luxury high rises in the northern section of Lauderdale by the Sea, there is something for everyone. 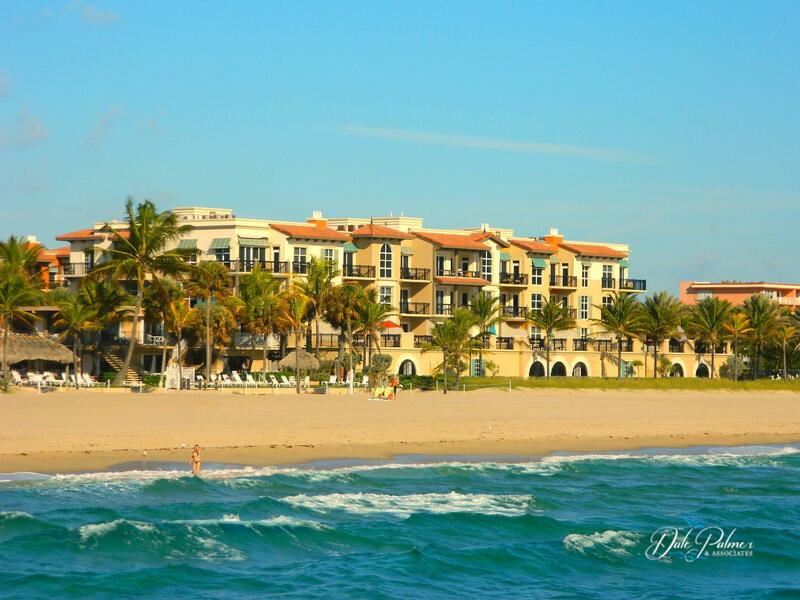 Beach Town homes in Lauderdale by the Sea are very popular, see our pictures on this webpage. 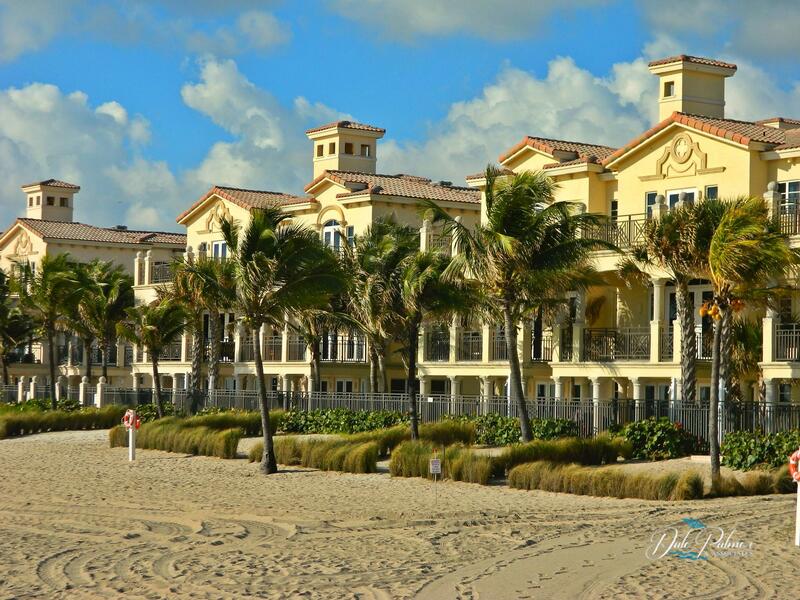 Some of the most luxurious town homes are directly on the Atlantic Ocean, these are a must see in your real estate search in Lauderdale by the Sea. 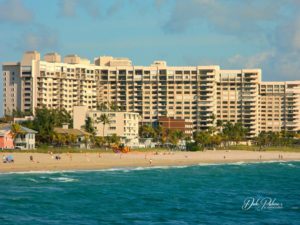 Prices for Lauderdale by the Sea condos for sale range in the $90,000 range for studio size condos in small 1 or 2 story buildings to the multi-million range for beachfront town homes and luxury condominiums. For things to do in Lauderdale by the the sea, please see the Lauderdale by the Sea Events website. For more information on the city, please see the city website, City of Lauderdale by the Sea. but an example of a few that are active in our local MLS system.